Wanting to install a custom recovery image on your Samsung Galaxy S4 LTE Advance so you can go on to root or start taking better backups? You can do that on your I9506 device using Team Win’s TWRP Recovery in just a few easy steps after the break. 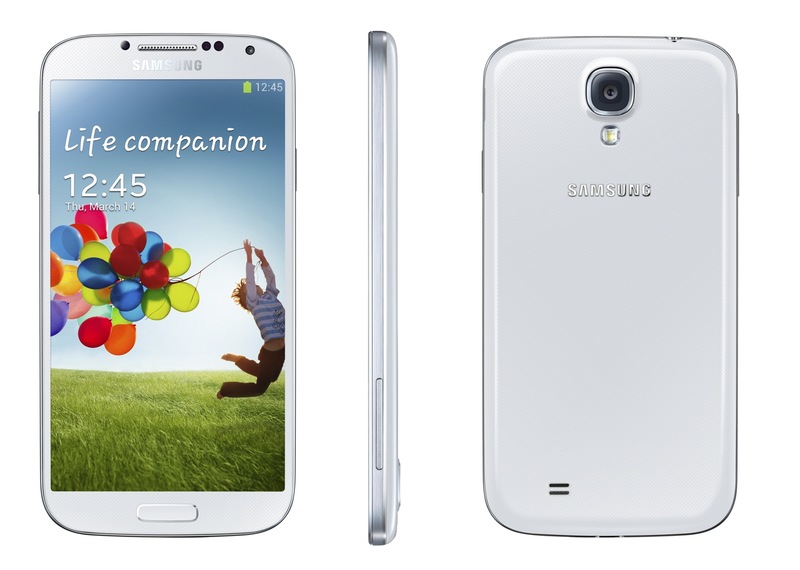 You must have the Samsung Galaxy S4 LTE Advanced smartphone with the i(506 model number to use this guide. Enable the USB Debugging Mode on your Samsung Galaxy S4 LTE Advanced smartphone by tapping on the Menu > Settings > Developer Options > USB Debugging Mode. Skip to step three if you have the USB Debugging Mode working. Those who do not see the Developer Options menu from the Settings on the Samsung Galaxy S4 smartphone must unlock it by tapping on the Menu > Settings > About Device > Model Number seven or more time. Download the Odin flashing tool for your Windows computer from this link . Download the TWRP Recovery from this link . Extract the Odin and TWRP files to the desktop of the computer by right-clicking the files > extract there from the menu. Double-click the Odin executable file that is on the desktop and leave the flashing tool user-interface open. Connect the Samsung Galaxy S4 LTE to the computer with the USB cable. Click the PDA or the AP button available from the Odin application on the computer. Browse the desktop for the TWRP image file and upload it to the Odin flashing tool. Turn off the Auto Reboot option by unchecking the box so it is now empty. Do not make any other changes to the default settings. Click the Start button from the Odin flashing tool and it will now proceed to flash the custom recovery on your Samsung Galaxy S4 LTE device. Since we took off the Auto reboot option from the Odin app, your S4 LTE device will not reboot in normal mode like it normally would. You need to choose the reboot option from your menu and directly boot it to the recovery mode. Anyone who does not get in recovery mode during the first time boot will need to follow the guide again. Once you get in the TWRP mode, the custom recovery will be on your device until you choose to flash the stock recovery on the S4 LTE device at a later date.